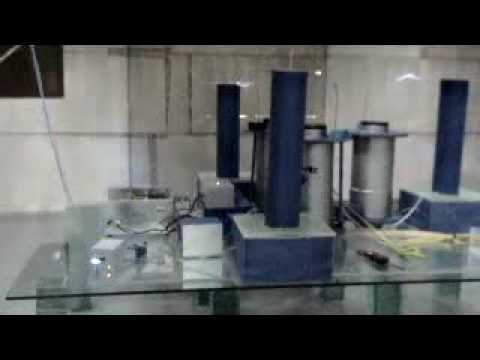 Please watch: "Free Energy Machine ? Scam ? from Witts.ws – QEG ? Scam ? inspired model ?" -~-~~-~~~-~~-~- Please watch: "OPV Solar Cell – DTU Organic Solarcell – Free Plastic Organic Solar Cells – first test"
➨ Future Tech:: "FREE ENERGY DEVICE – AKULA Blue LED Light Generator"
➨ Please watch: "Orbo Webinar 2 – Steorn Orbo Ophone OCube and Powercell presentations"
????????? … just wasting my time ! a hoax. Five minutes of my life wasted. And another minute commenting. новости, Капанадзе лохотронщик и его изобретения не работают. something…. u r wasting everyone’s time ! !